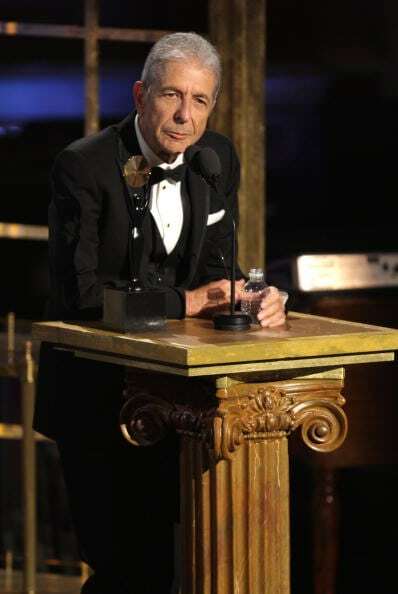 Leonard Cohen was undeniably an unparalleled presence in a musical career spanning four decades. From the elevated lyrics that had more meaning with every listen to his trademark baritone, Cohen’s work was unsurpassed and admired by millions. Many of his contemporaries were inspired by his brilliance. In equal part and up until the very end, so did the generations that followed. 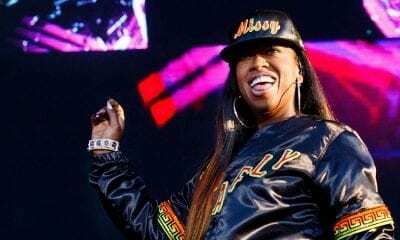 Here are twenty facts you probably never knew about the late, great music icon. 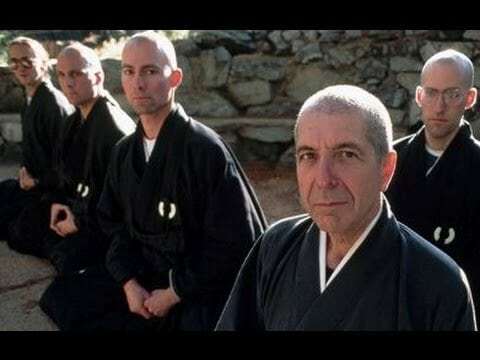 Leonard Cohen lived the latter part of his life as a practicing, semi-retired monk outside Los Angeles, California at the Mt. Baldy Zen Center. As a Zen monk, his routine included practicing mindfulness. His quarters were simple with a synthesizer, radio, printer and computer. Sometimes he wore regular clothes instead of his robes to enjoy a Canter’s Deli bowl of soup or to enter a recording studio. Cohen’s attachments to the world were few, sometimes getting in touch with Lorca, his daughter. It was also around this while he was a monk that time he found out that Kelley Lynch; his long-time manager had drained him of his funds. Subsequently, at seventy-three years old he returned to touring worldwide. As a result of that tour, Cohen managed to earn more money than the amount he lost. 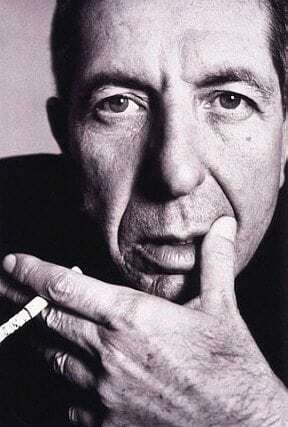 At one point in his life, Leonard Cohen was labelled the prince of bummers, the godfather of gloom, the grocer of despair and the poet laureate of pessimism. Nonetheless, he has given so much laughter and pleasure to the millions of fans that purchase every one of his records. In America, his last album peaked at #10 on the Billboard Charts. In Norway, Cohen’s records regularly reach number one. Born in 1934, Cohen is the first of the singer-songwriters from the sixties to reach the age of seventy. He was born just before Elvis Presley, and has seen a steady rise in his stock since his mid-fifties. 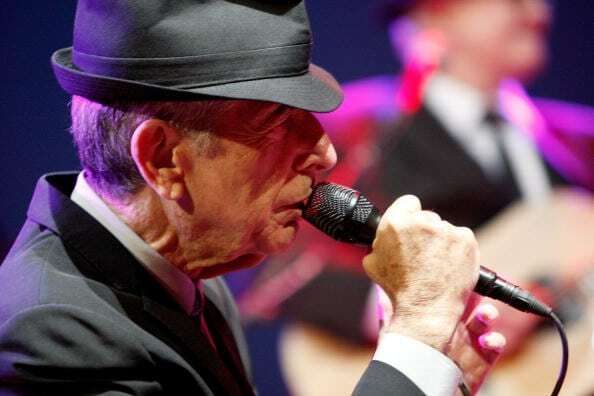 It is not easy for pop-stars to reach late middle age, but this was not true for Cohen. Several tributes to Cohen were made, as well as song covers, by the likes of Johnny Cash, REM and Bono. He has also influenced many artists, including Suzanne Vega and Nick Cave. Rufus Wainwright has even mentioned that he believes Cohen is the greatest poet alive on earth. 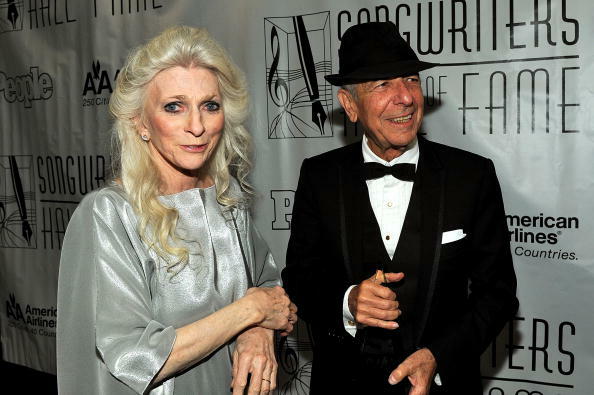 Leonard Cohen’s big break came when he met folk singer Judy Collins. On the phone with Collins, Cohe sang Suzanne and she made a promise immediately to start recording it. After the phone call, Columbia Records’ John Hammond asked Cohen to lunch. 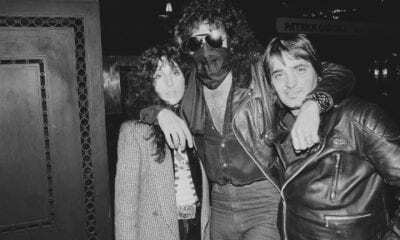 At the time, Hammond was one of the greatest spotters of rock talent, including Bruce Springsteen Bob Dylan. Cohen was asked by Hammond to sing some songs in his Chelsea Hotel room. Cohen played seven songs and Hammond said that Cohen had ‘got it’. Cohen never really knew whether Hammond meant that Cohen had merely a gift or a contract. When they were at the studio one week later to record the songs, Cohen began to sing and on the intercom, Hammond said, Watch out Dylan! 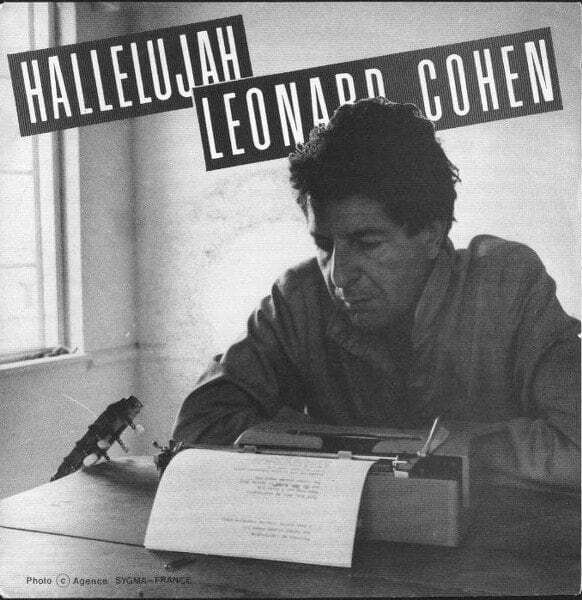 For years, Cohen struggled with Hallelujah, which is his most famous song by far. He is said to have written approximately eighty verses before he edited it down and recorded it for his Various Positions album in 1984. 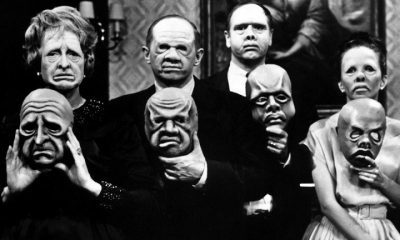 Initially, CBS Records did not want to release Various Positions. They did not realize at the time what a classic Hallelujah was about to become. 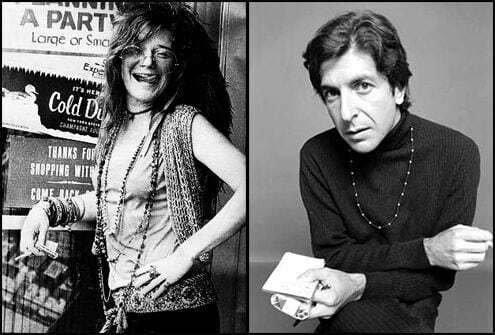 At one point in his life, Cohen admitted that he regretted revealing that his song Chelsea Hotel #2 was about an affair he had once had with Janis Joplin. In an interview with the BBC in 1994, Cohen mentioned that in his professional life, this was his sole indiscretion. He further mentioned that there were some extremely intimate lines in the song and he was sorry that he revealed who it was about. 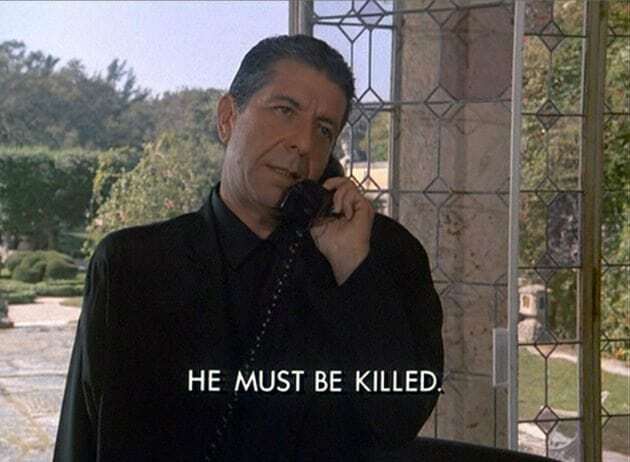 In 1986, Leonard Cohen appeared in a single episode of Miami Vice at the urging of his son. 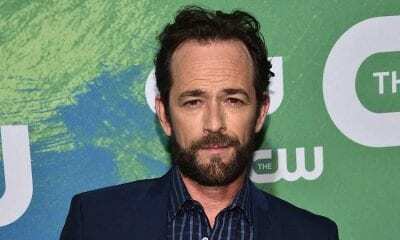 This was his only appearance on television as an actor. Instead, he made a lot of television appearances for interviews regarding his singing career. On Miami Vice, Cohen played the part of Francois Zolan, a secret service agent from France who had illegal plans to blow up boats for Greenpeace. At the French festival, Aix-en-Provence in 1970, Cohen arrived onstage with his band riding white horses and was later criticized for acting as if he was a rock star. This made quite an impression as the fans did not expect any singers to be on horses. 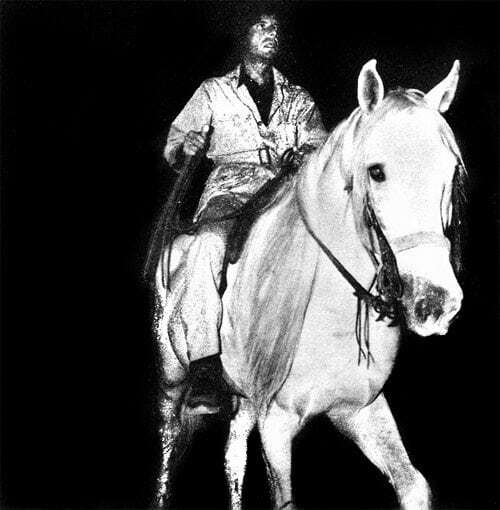 Reportedly, arriving on a white horse and riding along the French countryside seemed perfectly apt for the singer. At the Isle of Wight Festival in 1970, Cohen stopped a riot single-handedly just by speaking calmly and asking the crowd to light one single match while he did a performance. This thwarted the riot. It may have had something to do with the fact Cohen took lessons in hypnotism in his youth. Back in the day, he even hypnotized the maid for practice. Cohen’s first band was formed as a student in McGill and it was called Buckskin Boys. 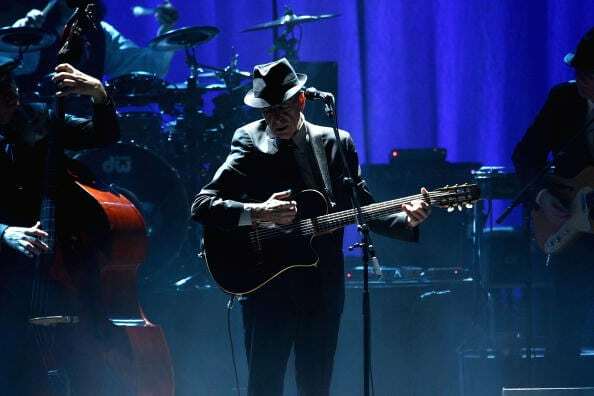 The band was composed of a trio singing country-western music, and Cohen played the acoustic guitar. Cohen mastered the regular acoustic guitar before switching to a classical guitar. The reason he switched was because a Spanish flamenco guitar player taught him a few chords. Cohen was much admired in France in the 1960s. 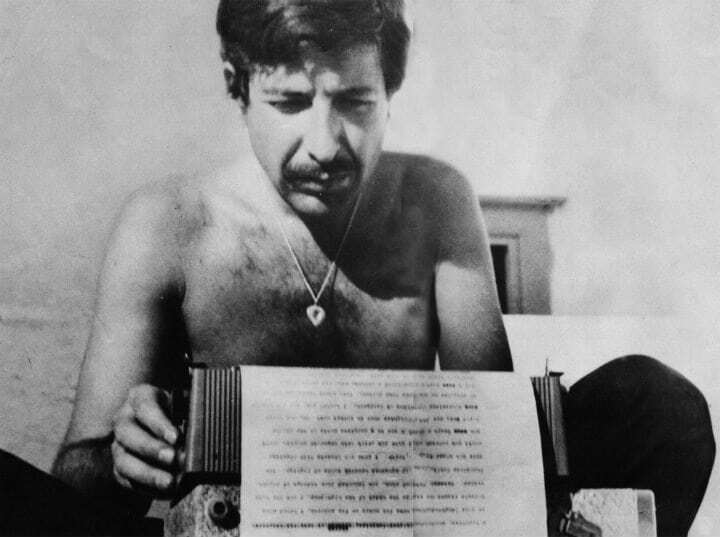 It was said that if one record was owned by a Frenchwoman, it was likely to be one by Leonard Cohen. It was also reported that on holidays, Georges Pompidou, the French president, took Cohen’s LP’s on vacations. Cohen admitted that he knew his work was well-received in the French republic. Cohen also added that one reason for this is that his work fits into French tradition. They want to hear the real story and hear the battle in his voice. They have hundreds of singers such as Brel and Brassens, and they don’t have preconceptions of what the singing voice needs to be. 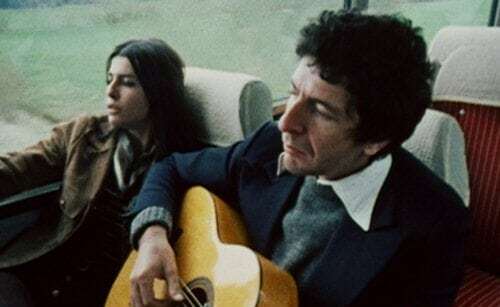 Dozens of Films such as Natural Born Killers and McCabe and Mrs Miller have featured Leonard Cohen songs. Television dramas such as The L Word and The West Wing have done the same. Overall, Cohen’s songs have been used in dozens of productions since the 1970s. One of Cohen’s novels was also made into a film, titled The Favourite Game. Collins later replied, ‘No, unless Beethoven was on a world tour at the time’. Later, to market the album, coffee shops across America were sent free copies of the album. Cohen later mentioned that he loved to go to some of those cafes. After Kurt Cobain died, Cohen did a show in Edinburgh called Leonard Cohen Afterworld. This title came from the Nirvana song Pennyroyal Tea, which contains the lyrics Give me Leonard Cohen afterworld/ so I can sigh eternally. When addressing Cobain’s suicide, Cohen mentioned that he was sorry that he could not have spoken to Cobain. Cohen added that he sees a lot of Zen Center attendees that have found a way out of drugs, and that might have helped Cobain. 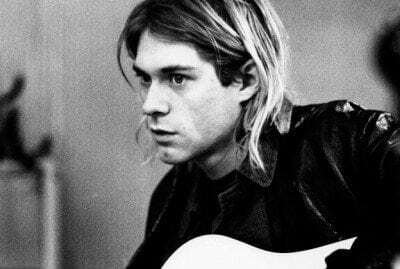 He mentioned that he may have been able to lay something on Cobain as there are always alternatives. 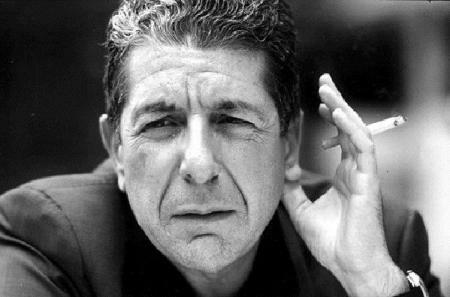 Leonard Cohen released a song called Democracy in 1992, that was very much unlike his previous material. The song was a highly politicized satirical march, and was later, the song was used in Ralph Nader’s presidential campaign. The song was even sung during Bill Clinton’s inauguration. And was covered by Don Henley. Some say the song was prophetic and predicted the LA riots in 1992. Cohen mentioned that it is not easy to wear that mantle but that your antennae goes up when you are writing and you are sensitive to the nuances in the air. 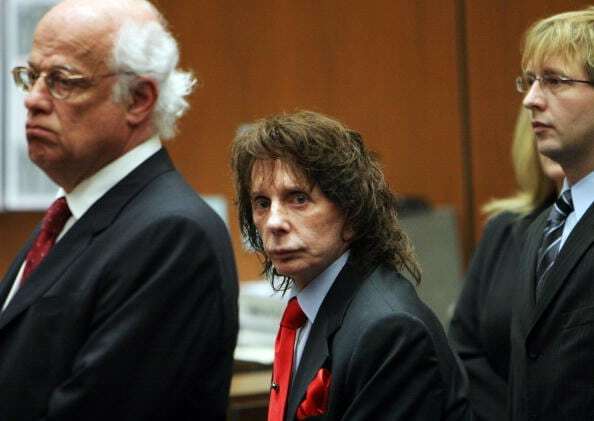 Phil Spector (the producer who was jailed for murder in 2009) produced Leonard Cohen’s album Death of a Ladies’ Man. In 1977 Spector was a reclusive genius who produced many pop sensations and created the Wall of Sound production formula. Cohen later mentioned that at the time, he was all aboutmelancholy and withdrawal. But for Spector, it was insanity, megalomania and a devotion to armaments that was hard to tolerate. The state in which they found themselves in was described as Hitlerian or post-Wagnerian. Cohen liked the Hydra Island in Greece so much that in 1960 he bought a house there using money recently bequeathed to him by his grandmother who passed away. It had no running water or electricity, and he was able to live there without spending a lot of money. He would then go back and earn money in Canada with his writing and then travel to Hydra to sail, swim and write. Cohen’s friends mentioned that this was a big deal as it was a commitment to an unusual, mysterious world. This is where Cohen met Marianne Ihlen, the woman he fell inlove with and wrote So Long, Marianne for. 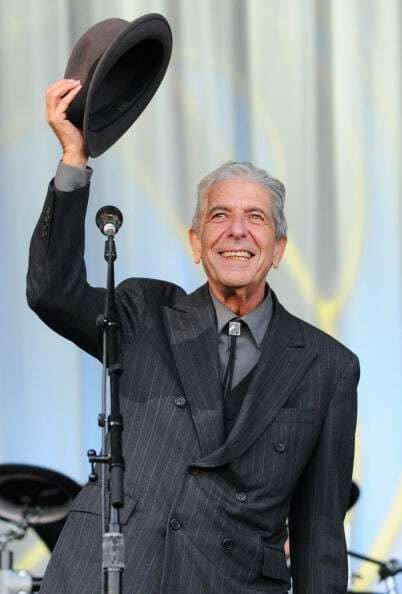 Cohen’s first tour in 15 years began in May 11, 2008 and went on until the latter part of 2010. The first leg’s schedule in the middle of 2008 covered Europe and Canada. Cohen also performed in the 2008 Glastonbury Festival in the UK. That very performance is said to be ‘the best Glastonbury performance ever’ by many. On that same tour, Cohen was also the first to play an open-air concert at the IMMA (Royal Hospital Kilmainham) ground. 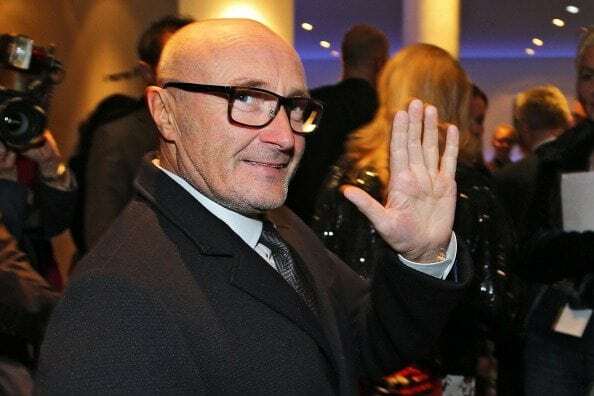 For this he got the Meteor Music Award from Ireland as the year’s best international performance. Cohen toured Europe that same year including stops in Scandinavia, France, Germany, Italy, Romania, Poland, Ireland, Israel and Austria. 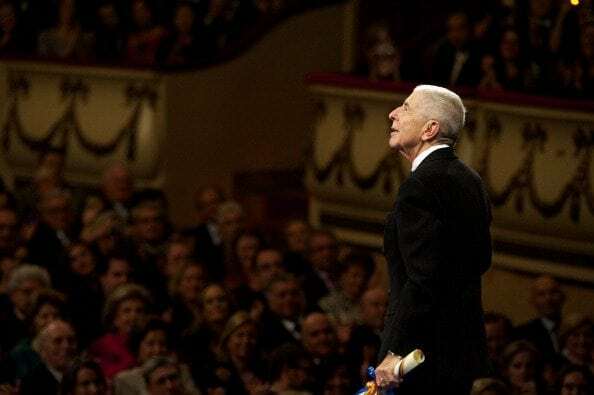 Leonard Cohen fainted halfway through performing Bird on the Wire during a concert in Valencia, Spain in 2009. Band members took him backstage and got him to the hospital while the concert was put on hold. The even was said to have been caused by food poisoning. 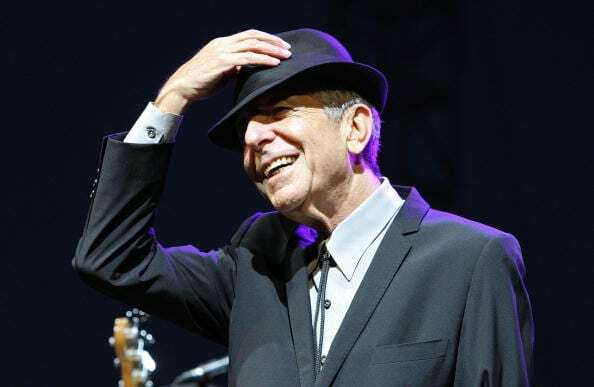 Three days later, Cohen performed in Barcelona on his 75th birthday. This was reportedly his last show in Europe ever. Many international fans came to the show and lighted green candles to honour his birthday. This led Cohen to give fans a special thank you speech. In May 2006, Cohen’s Book of Longing, book of drawings and poetry was published. A retailer based in Toronto offered signed copies to the first 1,500 online placed orders. Within hours, the book was sold out. In Canada, the book topped the list for bestsellers quickly. In the same year, Cohen made his first appearance in public after 13 years at a Toronto in-store event. At this event, about three thousand people showed up. This caused the street which the bookstore was on to be closed. 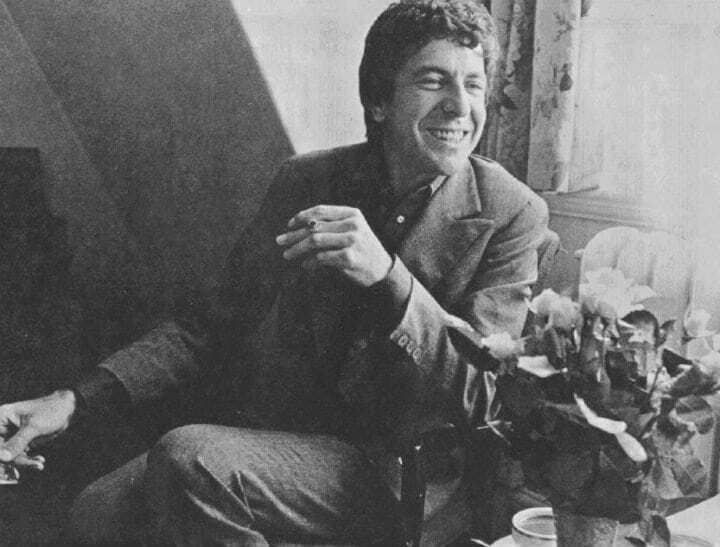 Cohen sang 2 of his early popular songs including Hey That’s No Way to Say Goodbye and So Long Marianne. That must have been such a special experience! 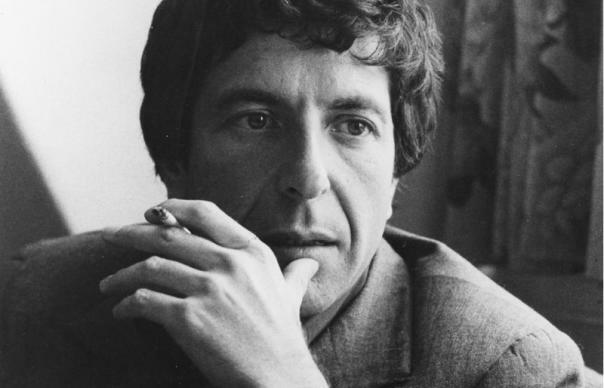 Were you a fan of the late, great Leonard Cohen? Share your thoughts in the comments.